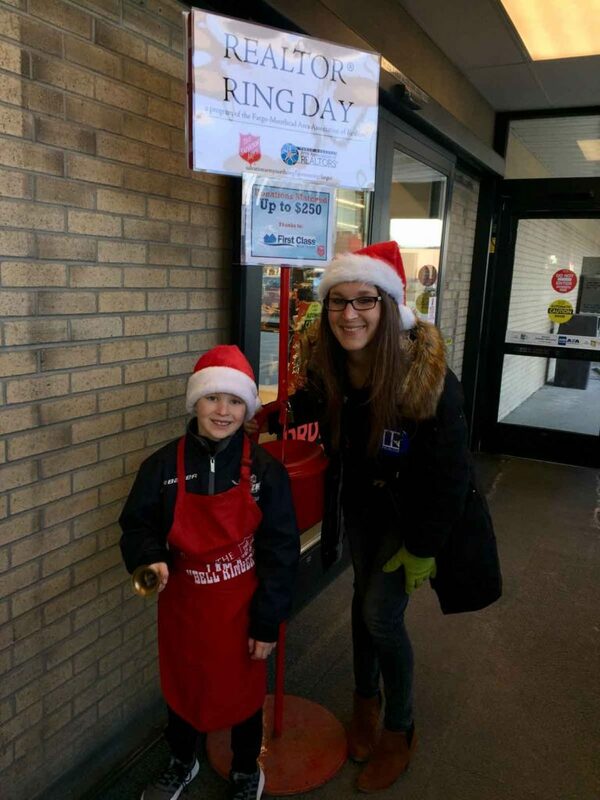 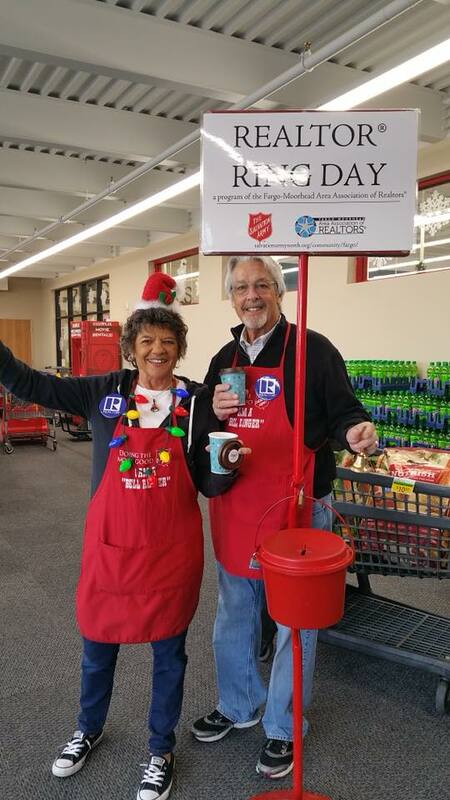 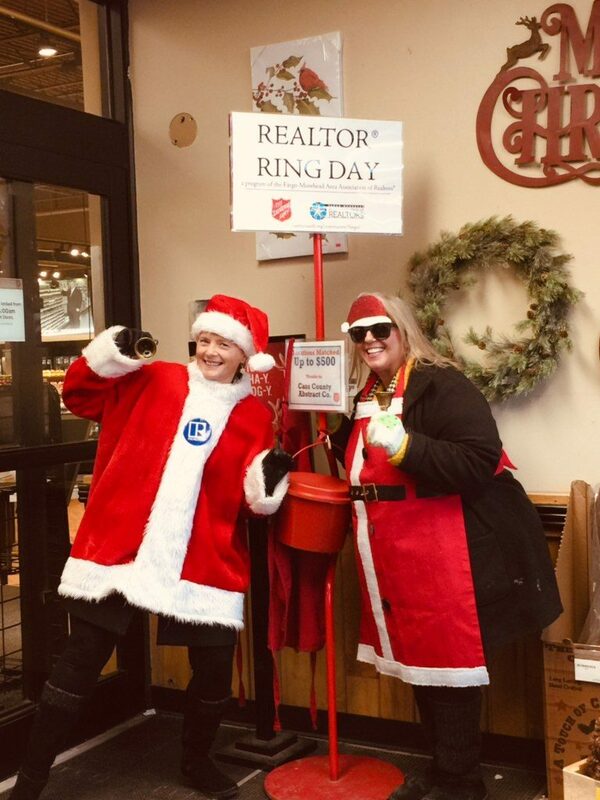 The month of December is a month for spreading holiday cheer and we love to support our community by donating time to help raise money for our Salvation Army of Fargo-Moorhead. 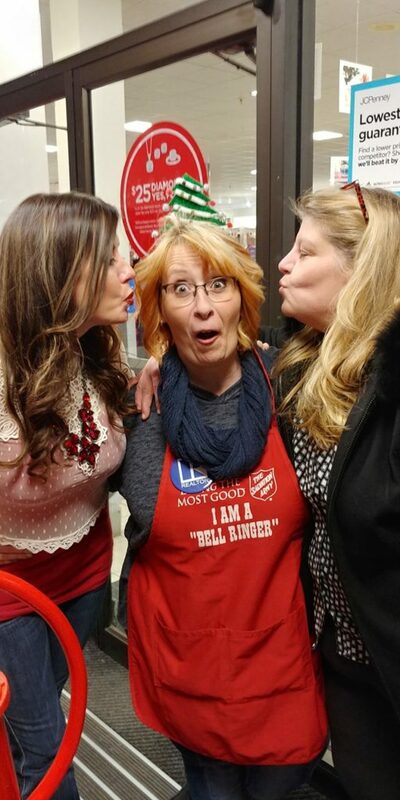 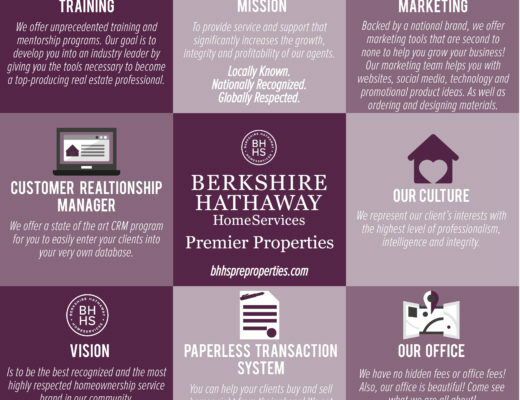 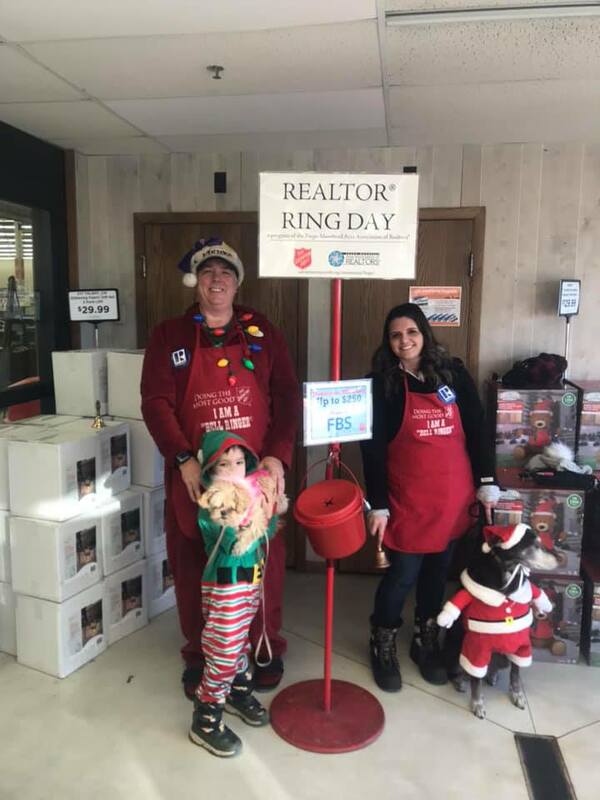 Over 30 of our Berkshire Hathaway HomeServices Premier Properties real estate agents and staff members volunteered during the Red Kettle Campaign through many businesses in our FM community. 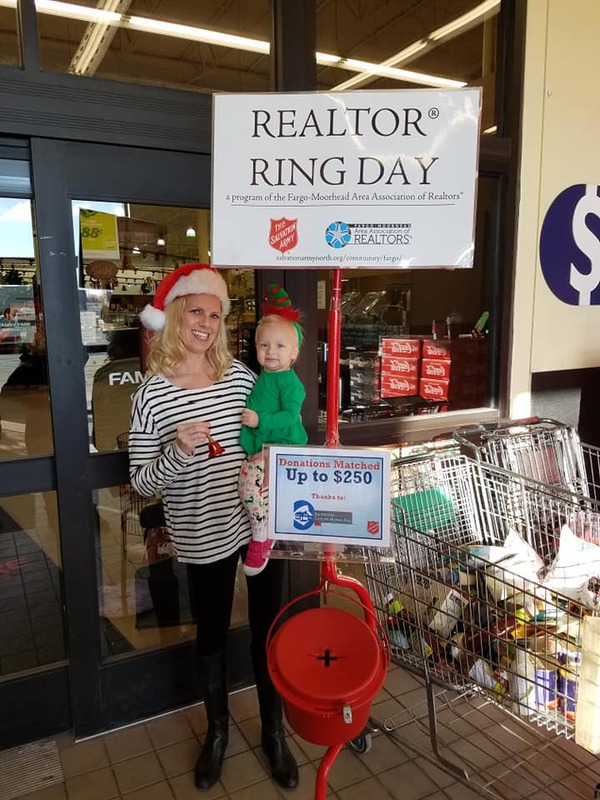 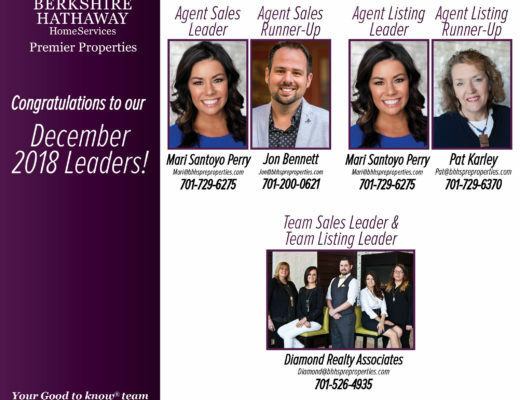 DeAnne Mason, one of our real estate agents, has been a leader and advocate for REALTOR® Ring Day that happened December 7, 2018. 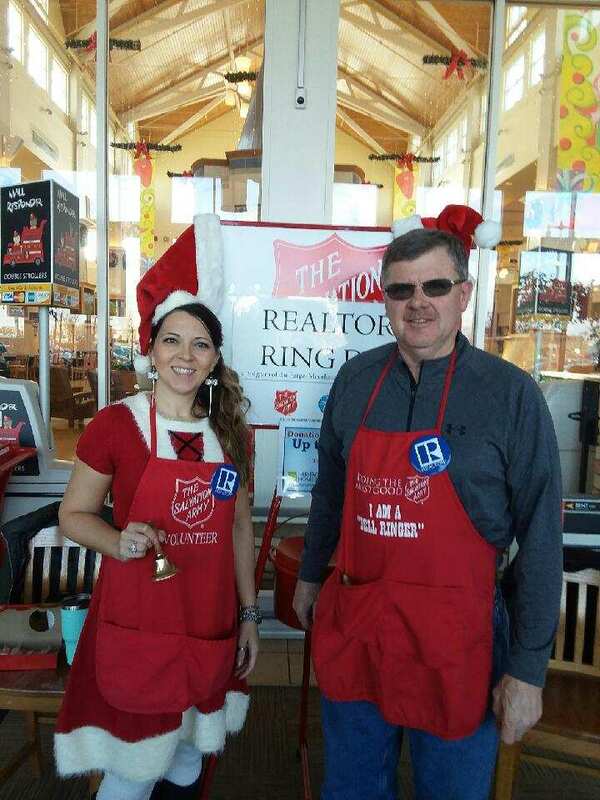 On this day our local REALTORS® raised $29,707.50. 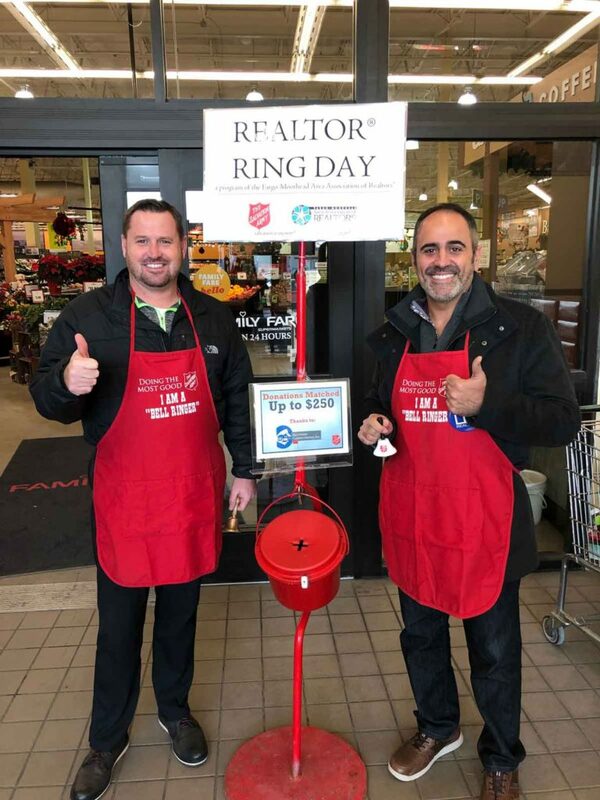 Mason continues to show and prove to our brokerage, and the community, how important it is to give back to those in need. 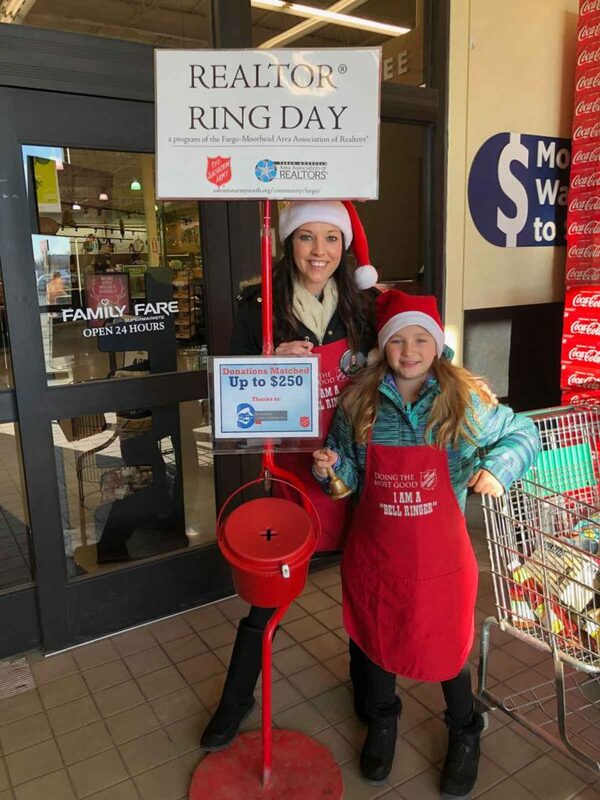 The Salvation Army later received an anonymous donation of $250,000 that allowed the community to raise more than $1.1 Million. 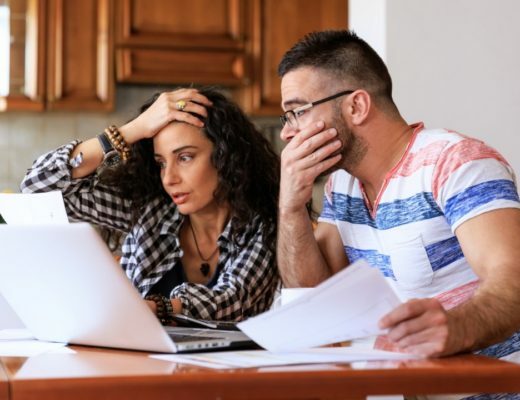 Can You Buy a Home if You Have Bad Credit?